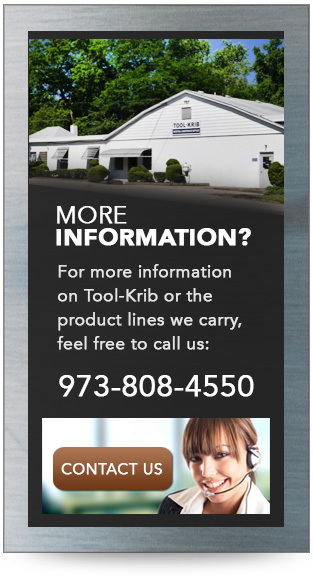 Email your order to sales@toolkrib.com or fax to our Customer Service Department at (973) 808-4544. Not sure if a tool is right for you? Ask us about our guaranteed test order program (GTO). Restrictions apply. 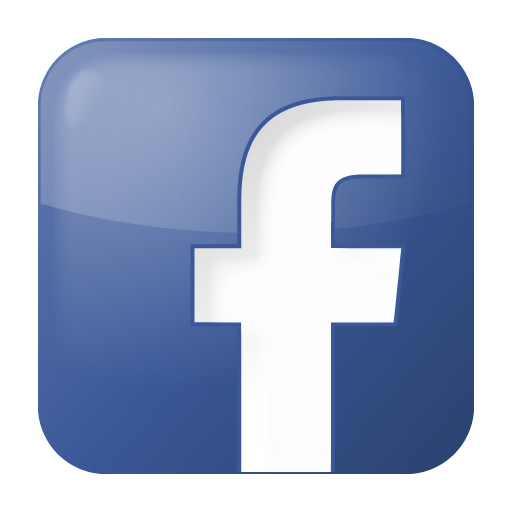 Your satisfaction is our primary goal! We have a 30 day return policy on standard product. Returned products must be unused and returned with the original packaging.